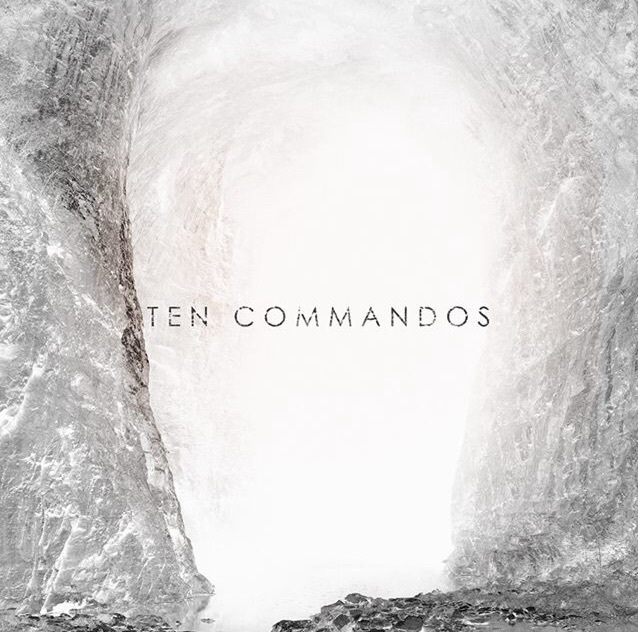 Soundgarden‘s Ben Shepherd and Matt Cameron (Pearl Jam,) have created a new band called Ten Commandos. The group, which also features Dimitri Coats (OFF! ), Alain Johannes (Eleven, Queens Of The Stone Age), and Mark Lanegan (Screaming Trees, Queens Of The Stone Age), will release their first single “Staring Down The Dust” on Friday (October 9), with their debut album following in November.